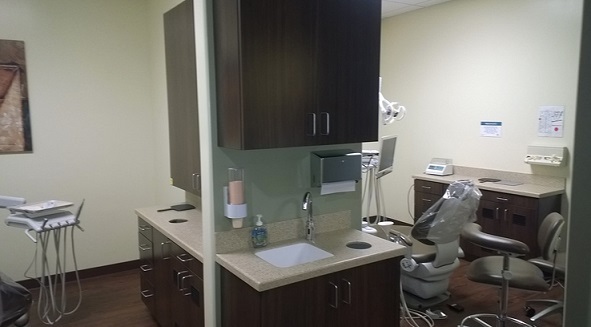 Upland Smile Center has been offering general dentistry for over 20 years. Theresa M. Ramos, D.M.D. 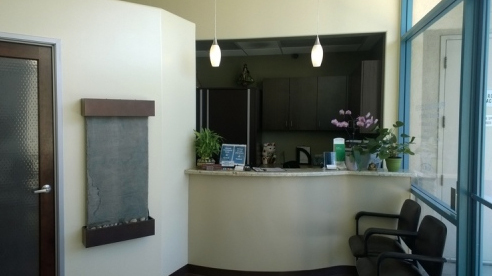 is an experienced dentist providing quality dentistry to Upland and surrounding areas. Our friendly and professional staff is here to answer any questions you may have about our dental services. Dr. Theresa M. Ramos and the entire Upland Smile Center team want to give you something to smile about: a healthy and functional smile that you are proud to show off to the world around you. 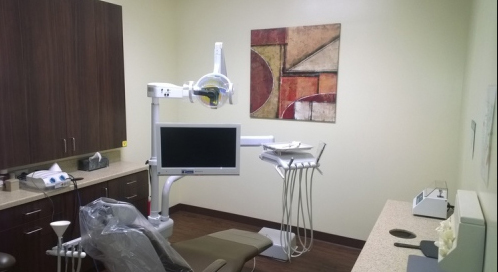 We can help you with a variety of dental care areas, including: general dentistry, cosmetic dental services, preventative dentistry, gum disease treatment, and more. Whether you want a dental cleaning and dental examination, want to replace old fillings with white fillings, need a tooth extraction or are looking at alternatives, such as dentures or veneers, we can help. 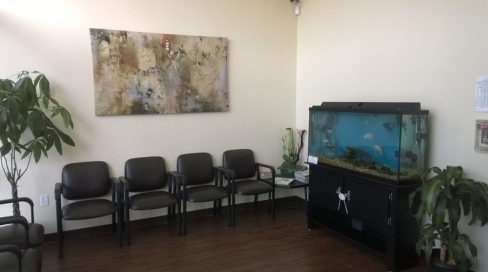 Dr. Ramos and her entire team are known for gentle dentistry that leverages the latest in dental technology to create comfortable and highly effective dentistry appointments. Gum disease can be a silent killer. If you haven’t had a gum disease assessment or are neglecting symptoms of periodontitis, such as bleeding gums, gum sores, and gum sensitivity or discoloration, we urge you to contact our office to talk about stopping periodontal disease from robbing you of your smile and your overall health. Did you know that gum disease can heighten your risk of a variety of deadly diseases and conditions? There is no need to dread the next trip to the dentist. Whether you are worried about the need for root canals, need to review options for dental crowns, want to learn about tooth whitening and other options to beautify your smile, we would be happy to help you have a healthy, clean, pain-free, and attractive smile. Call to book an appointment today. 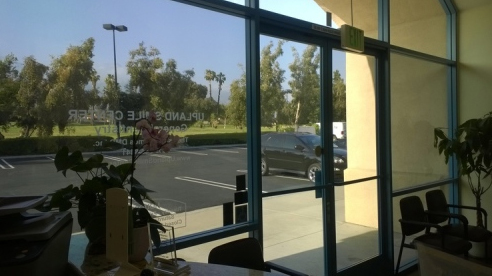 If you are looking for a dentist in Upland, CA, Claremont, CA or the Cucamonga, CA area, we would be happy to be considered. 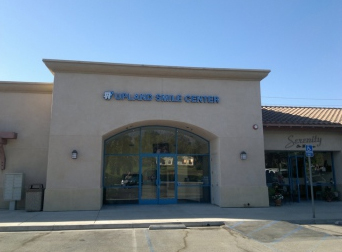 Book a smile consultation with us and find out more about our approach to gentle and caring dentistry here at Upland Smile Center. Call Upland Smile Center today at 909-946-8441, or browse our website for more information regarding our dental services. 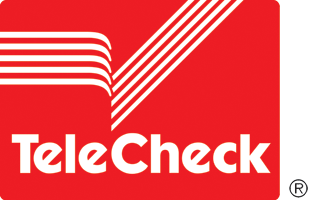 If you have any other questions or comments, please contact us. 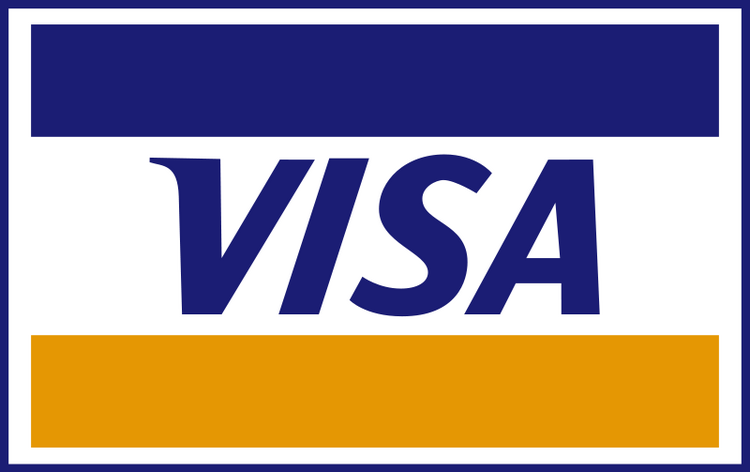 With a comprehensive range of payment options, we have a monthly payment to fit almost every budget. 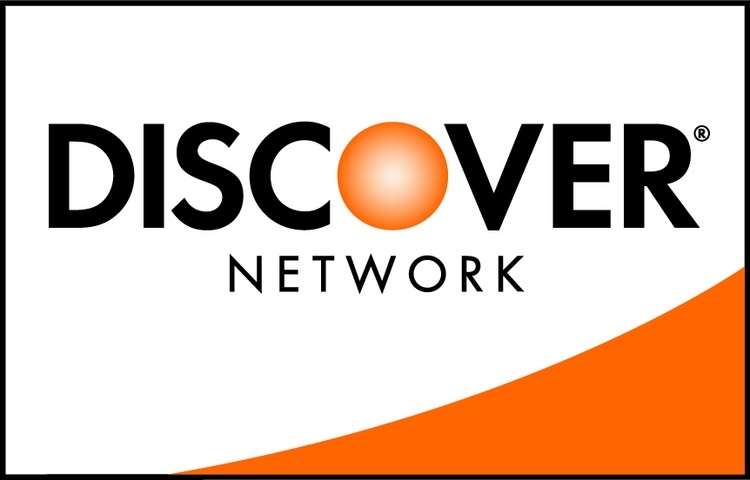 We offer 3, 6, & 12 Month No Interest payment plans, as well as 24, 36, 48, & 60 Month Extended Payment Plans. Come and see what a difference we can make in your smile! We provide: Bridges, Crowns, Dental Hygiene and Periodontal Health, Whitening and Bleaching, Veneers, Dentures, Extractions, Root Canal (Endodontics), Post-Op Instructions, Digital X-Ray, Intraoral Camera, Rotary Endodontics, Electric Handpieces, Bonding and White Fillings, Oral Cancer Screenings, Scaling & Root Planing, TMJ, Sealants, Lumineers, Periodontal (gum) disease, Periodontic, Occlusal Adjustment, Night Guards, Frenectomy, Extraction Site Preservation.